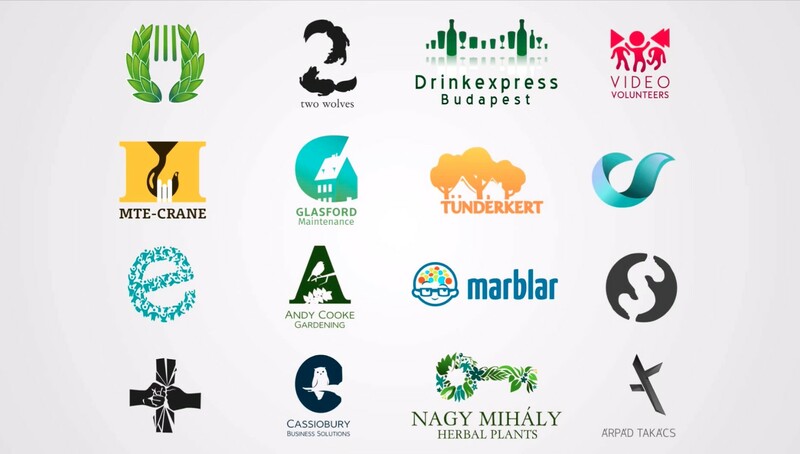 Inkscape is a great free vector tool you can use to create real, professional level logo design for real clients. Clients care about results, they need a good logo from a flexible, professional designer. To achieve this, you don't need expensive software. You need to be clever and creative, and I show you how! 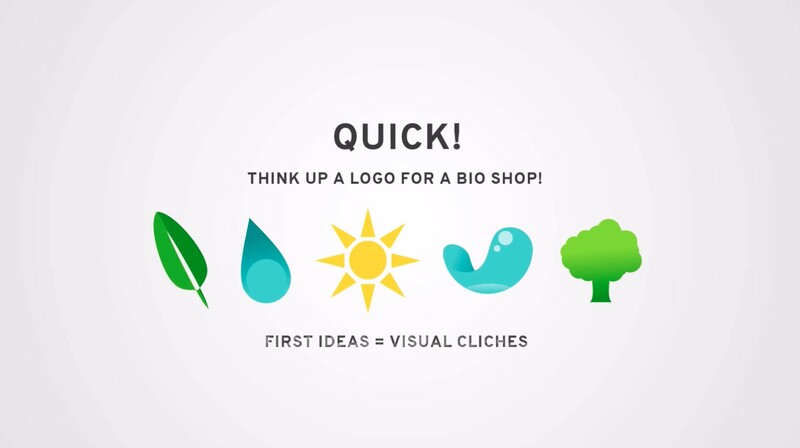 In this video course I cover the theory and the creative process of logo design from the first client brief through finding ideas and creating sketches, until the presentation of the final design to the client. 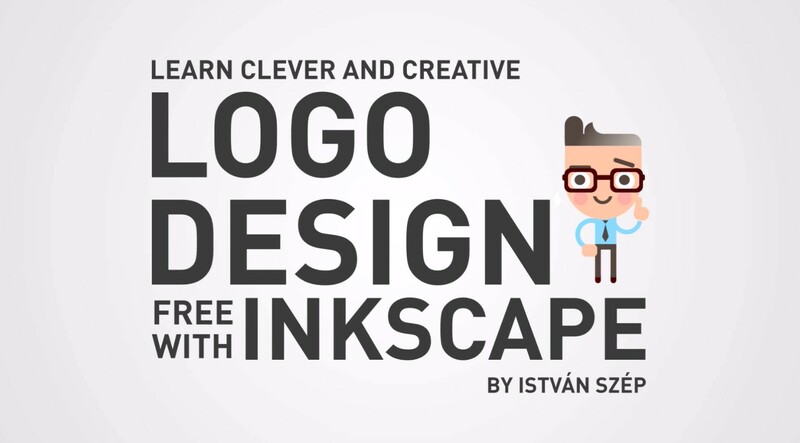 According to this, half of the course is about logo design theory and process, the other half is about designing logos in Inkscape - with all the practical tips I can give. 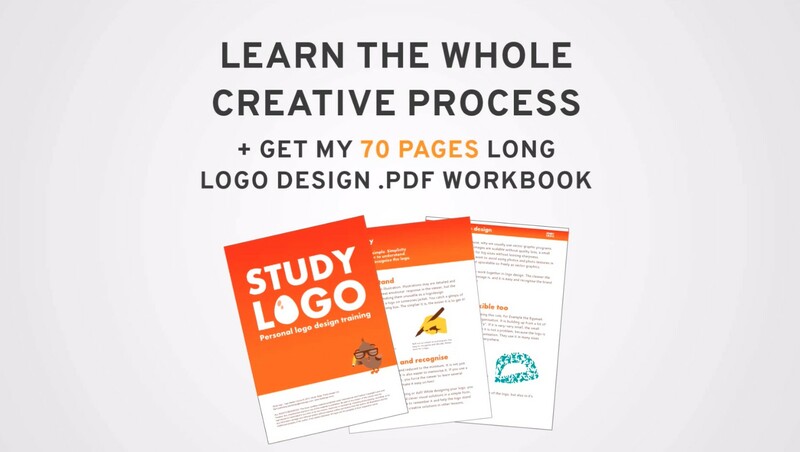 Starting the course you also get my logo design book titled Studylogo. It is a 70 pages long e-book about logo design theory. It covers a bit more what is in the course, and gives a great overview about the topic. Feel free to contact me in the helping room if you have any question about this tutorial.